Petropavlovsk-Kamchatsky, Russian Federation -- The Marine Stewardship Council (MSC) announced this week that three wild salmon fisheries in the Russian Far East (RFE) will be awarded MSC certification, the highest bar eco-label for fish. The certification comes as a result of extensive improvements in fishing practices led by Russian fishing companies, Vityaz-Avto Ltd. and Delta Ltd. 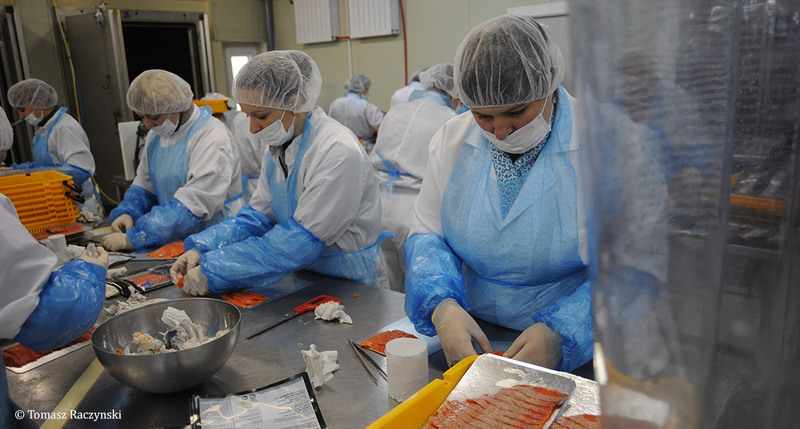 It marks the first time that Kamchatka fisheries have sought MSC certification for salmon species typically sold in commodity markets and the certification will add as much as 28,000 metric tons of pink, chum, and coho salmon to the sustainable seafood supply. “The demand for sustainable seafood has reached even the most remote corners of Russia. Improvements in these fisheries demonstrate the impact that environmentally-savvy shoppers and forward-looking companies are having on global fishing practices,” says O2's Brian Caouette. Fisheries in Kamchatka bring in 15% of the world’s wild salmon, second only to Alaska, and fish from the region are exported to the U.S., Europe, and Asia. However, unlike their Alaskan counterparts, Russian fisheries have not always been known for sustainable fishing. In contrast, fisheries now come together to hire and train their own security guards to patrol the rivers and protect spawning salmon. Commercial fishermen have secured 20-year leases for fishing sites, providing a long-term incentive to properly monitor and manage the fish and habitat in the region. Fishing companies have invested millions in state of the art processing and cold storage facilities, and these value-added improvements have benefited local economies. Since 2008, four Russian salmon fisheries and Sea of Okhotsk pollock have received MSC certification, and both Russian crab and cod have entered into formal fishery improvement projects with the goal of becoming more sustainable. A growing alignment of environmental and business interests has helped drive this change. Hundreds of grocery and food-service companies in North America and Europe – from Walmart to Whole Foods to IKEA – have made commitments to sell sustainable seafood and are looking for certified, sustainable products. Several companies, including Nestle, High Liner Foods, Gorton’s Seafood, Albion, and Fishin’ Co., have also invested in partnerships with conservation groups and fisheries to increase the global supply of sustainable wild salmon. With wild sustainable salmon selling for as much as $15/pound retail in Western grocery stores; the market for sustainable fish bringing in $11.5 billion in last year; and favorable exchange rates on the ruble, the potential profits for Russian fishing companies are high – and so are the environmental benefits. After several years of improvement efforts – including better enforcement of fishing regulations and the development of new systems to track and verify product from harvest to primary processor – these fisheries now meet all of the core sustainability principles of the MSC certification. 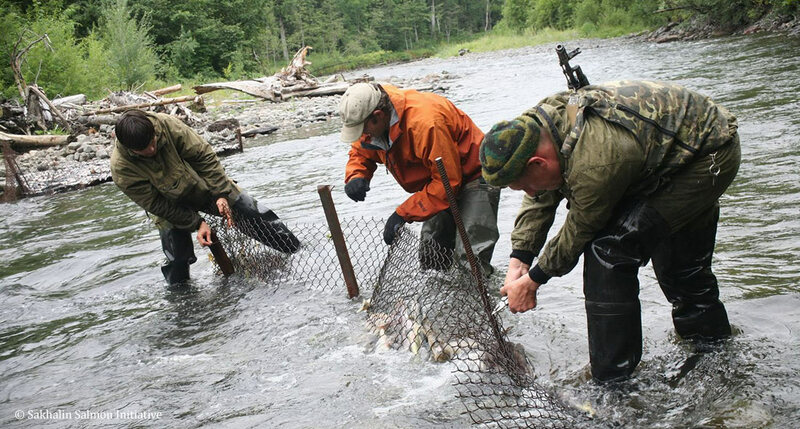 Due in part to these efforts, Kamchatka’s salmon fisheries saw historic runs this year. However, these fisheries are not perfect. The MSC certification identified six conditions that the fisheries must address within five years to keep the new eco-label. These include improving methods to track the number of salmon that return to spawn each year and continued monitoring, controls on fishing, and surveillance activities.